Business processes are constantly affected by the environment in which they execute. The environment can change due to seasonal and financial trends. For organisations it is crucial to understand their processes and to be able to estimate the effects of these trends on the processes. Business process simulation is a way to investigate the performance of a business process and to analyse the process response to injected trends. However, existing simulation approaches assume a steady state situation. Until now correlations and dependencies in the process have not been considered in simulation models, which can lead to wrong estimations of the performance. 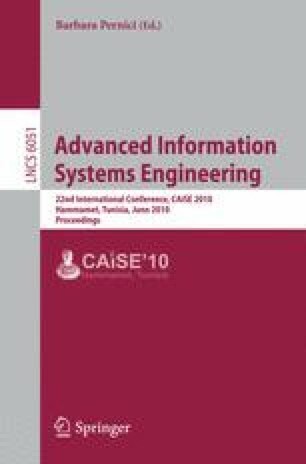 In this work we define an adaptive simulation model with a history-dependent mechanism that can be used to propagate changes in the environment through the model. In addition we focus on the detection of dependencies in the process based on the executions of the past. We demonstrate the application of adaptive simulation models by means of an experiment.